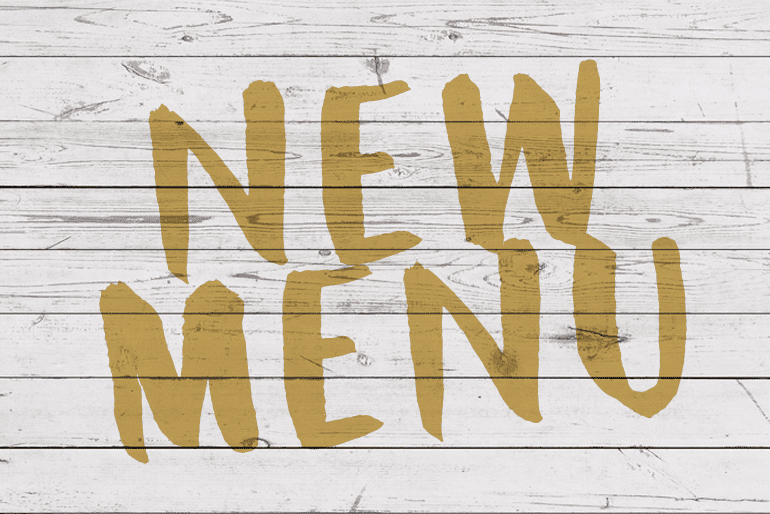 The Tavern has been hard at work on a new menu for your enjoyment! We are very pleased to announce that it is now available! We would love for you to join us and try some of our delicious new menu offerings. We love forward to serving you! The best meal I had at the Tavern was the Beef Tips over noodles. I think it should be a standard offering. Love the new décor and bar. The help has been fabulous too. I would think, since they are making money, the hours could be expanded.